1.High precision gears for engineer and transmission. 3.Shaft gear diameter: 10-150mm and with the length of 10-600mm. 1.National standard GB/T 10095-2001 grade 4-8 (or German standard DIN grade 6-9), (or Japan standard JIS grade 0-4). 2.The highest precision of AT gear box processed by grinding can successfully reach grade 4 for national standard, or grade 6 for DIN, or grade 0 for JIS. 1) We can produce custom made Transfer case gear for you. 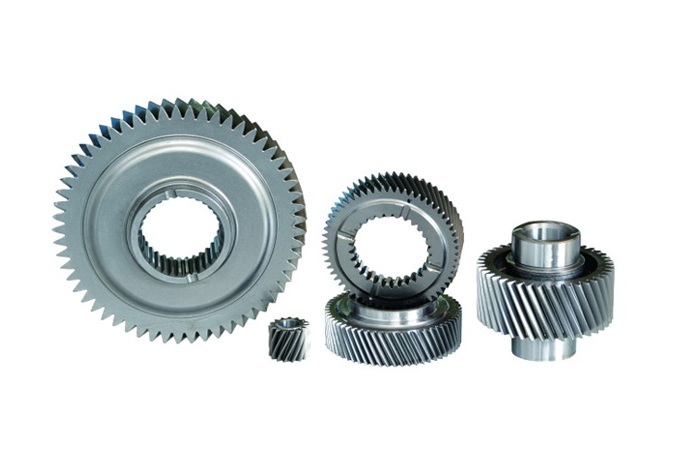 3) Various gears and gear shafts for auto, industrial equipments and agricultural machine. 5) Transfer case gear have very competitive prices and satisfactory Service.